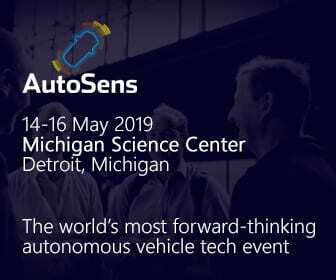 AutoSens in Detroit – the Automotive Sensor & Perception Technology Conference. Built on the vision of senior technical experts at automotive OEMs and Tier 1 suppliers, and delivered by conference experts with a passion for engineering. A combination of insightful technical discussions, an audience of over 450 international engineers, and a culture of openness and sharing make AutoSens the ‘best in class’ for this sector. AutoSens connects technologists in all disciplines of vehicle perception to network, collaborate, solve shared challenges and advance ADAS technologies more rapidly. Bringing together of the most forward-thinking minds in the industry; it is three days of discussions, collaborations, debates, business meetings, interactive learning, autonomous driving demonstrations and technology showcase.